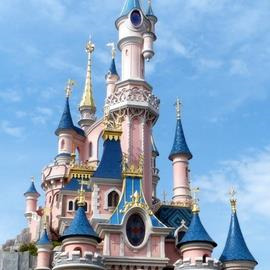 Perform in such iconic venues as Notre Dame and Disneyland® Paris! 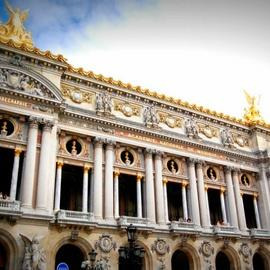 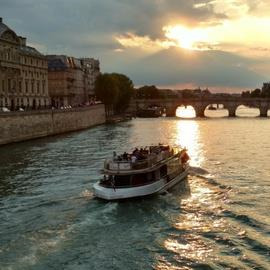 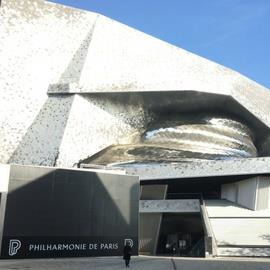 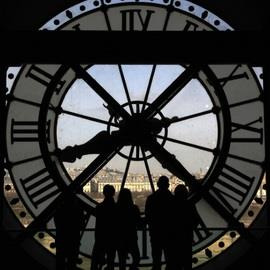 There could be no more beautiful place to perform than the city of Paris. 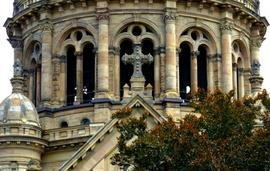 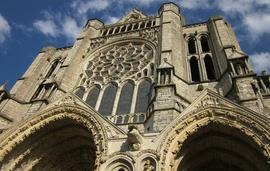 It is an excellent destination for any type of group, from sacred/secular choirs to bands and orchestras. 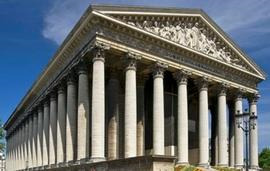 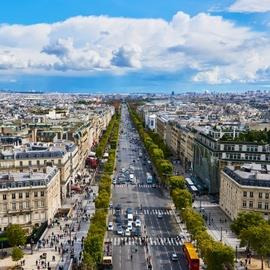 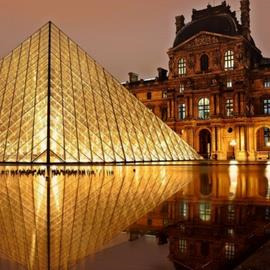 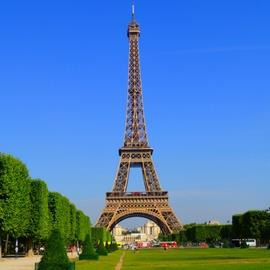 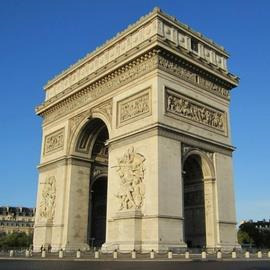 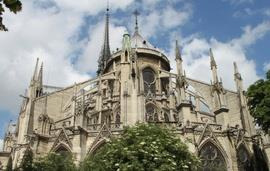 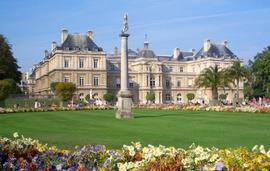 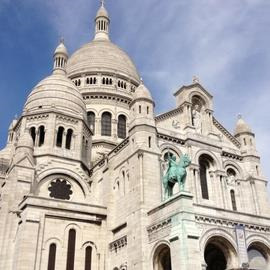 Paris has an abundance of concert venues including the Notre Dame Cathedral, La Madeleine, the Jardin du Luxembourg, the Eiffel Tower bandstand and Disneyland® Paris.